​on all aspects of the biology, wellbeing and technology of lactating animals and the foods they produce. 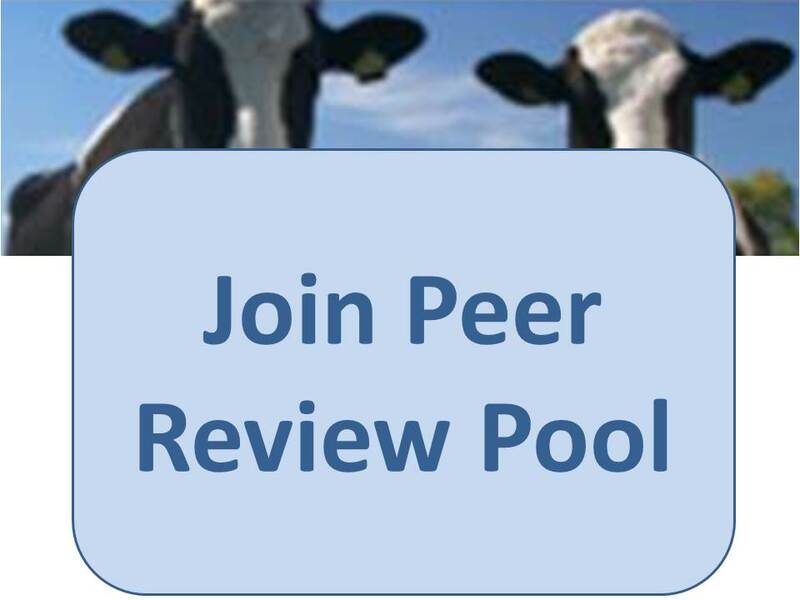 If you are a peer reviewer, the review is done online here. The Community Survey is complete and the results are now available here. Top response: 83% of you intend to publish in JDR again. The Hannah Dairy Research Foundation supports research across all sectors of the dairy foods chain. Read more. JDR collects and processes data in compliance with the General Data Protection Regulations.